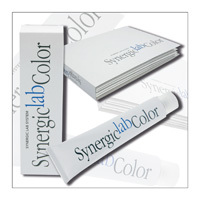 Synergic Lab System is the complete color line to Silk Proteins. 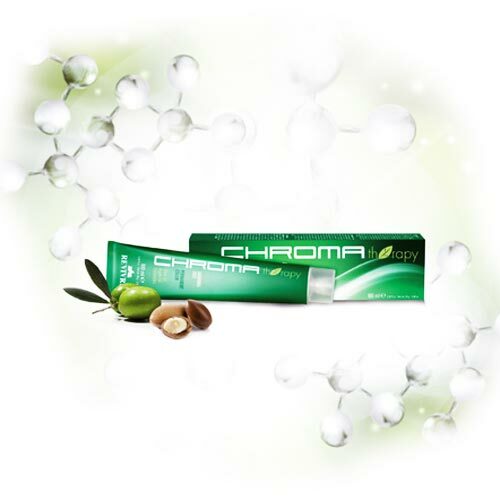 Protection, color and nutrients are the concepts on which it is based. ensures coverage of gray hair 100%. Shades available in 60 shades divided in the natural (9) GOLDEN (6); MEDITERRANEAN (7), ASH (6) BEIGE (4) BLACKS (2 ​​) ; MAHOGANY (6) ; irise (5) ; TIZIANO (3) ; COPPER (3) ; SUPERLIGHTENERS (6) ; ACCENTUATORI (3).